Kill all cards not including your own. its that powerful! the Defending Pokémon is now Paralyzed. 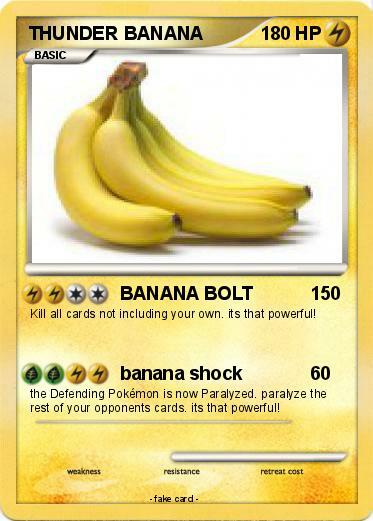 paralyze the rest of your opponents cards. its that powerful!